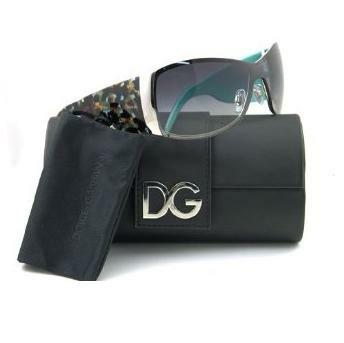 These Dolce Gabbana sunglasses are always on the cutting edge of fashion and style. Known for their distinctive and innovative designs, these Aqua Animal print sunglasses are the ultimate in luxury fashion. All frames are authentic Dolce Gabbana and they are made exclusively in Italy.